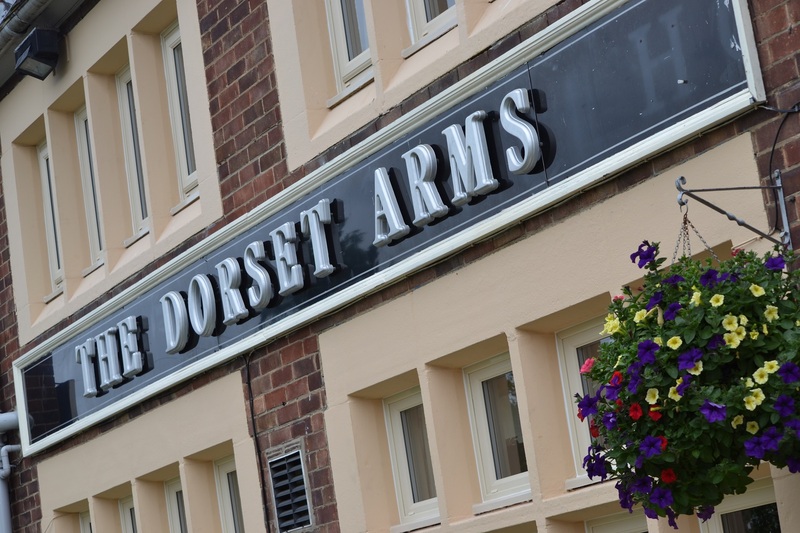 The Dorset Arms Inn is a family run bed and breakfast in Wallsend who pride themselves on quality homemade food, real ale and of course a warm North East welcome! The 3 Star bed and breakfast accommodation has a variety of rooms as well as Cinatra’s Restaurant, a beautiful bar with beer garden and a private function room giving you all the hospitality you need to make your stay an enjoyable one. 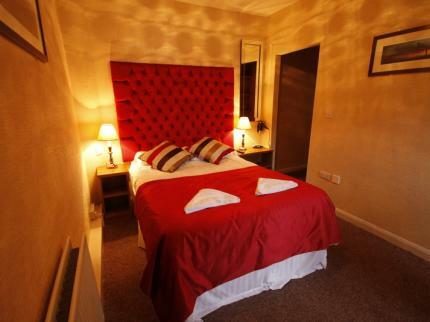 All rooms offer contemporary and modern accommodation. They have a variety of guest rooms including family rooms with all the facilities you need for a relaxing and enjoyable stay. 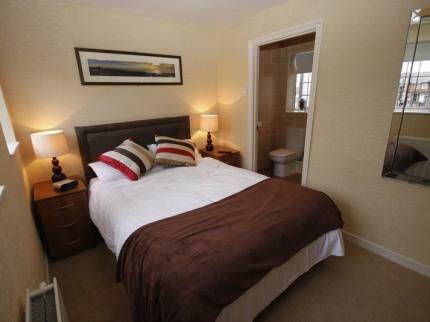 It is conveniently located between Newcastle-upon-Tyne and the North Tyneside coast. It is also ideally located for visiting Northumberland, Hadrian’s Wall, the Metro Centre and Durham. Hadrian’s Wall and Coast to Coast walkers are very welcome either before they set off or at the end of their walk.